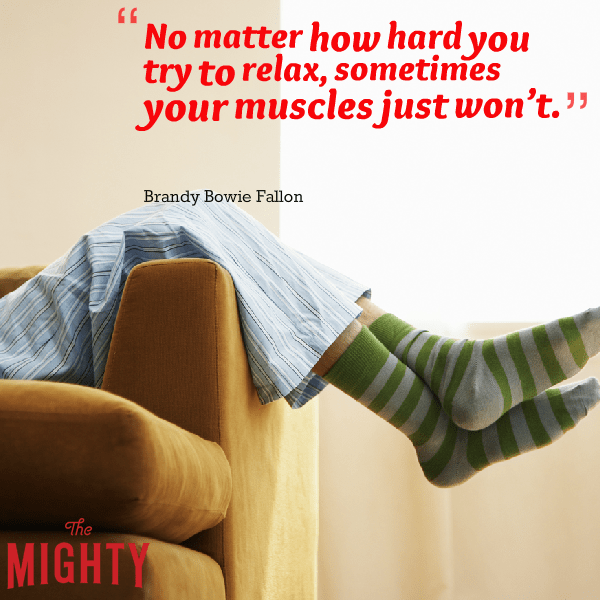 24 THINGS NO ONE TALKS ABOUT WHEN IT COMES TO HAVING FIBROMYALGIA. A lot of information comes up when you Google “fibromyalgia” — associated symptoms, treatment options and the like. It’s probably similar to what a doctor might tell someone recently diagnosed. But a lot goes unmentioned — things you might not know unless you have fibromyalgia or love someone who does. 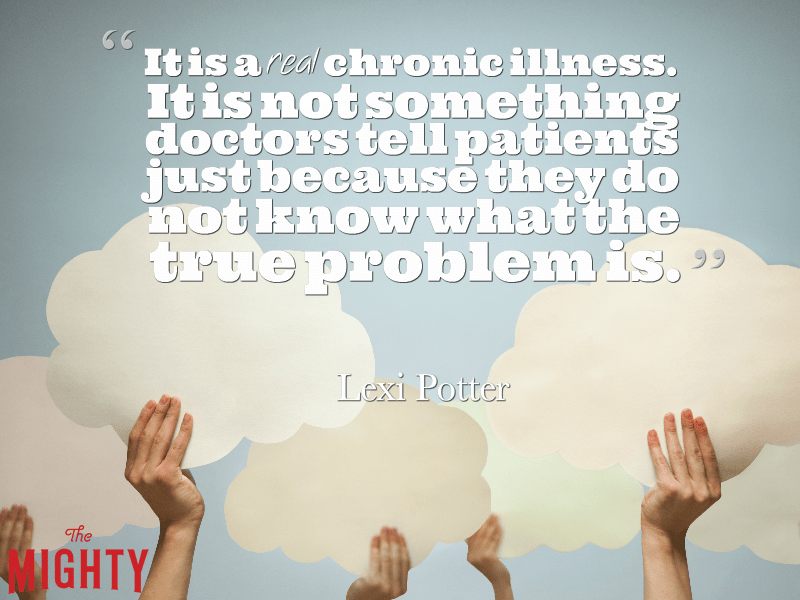 And even then, as is true with many chronic illnesses, there are things people who have it just don’t talk about. We asked people with fibromyalgia in our community to share one thing not often talked about when it comes to having this disease. Every answer offers more insight into this misunderstood illness — and hopefully increases awareness and advocacy in the process. What’s the deal with fibromyalgia and itching? What causes it?